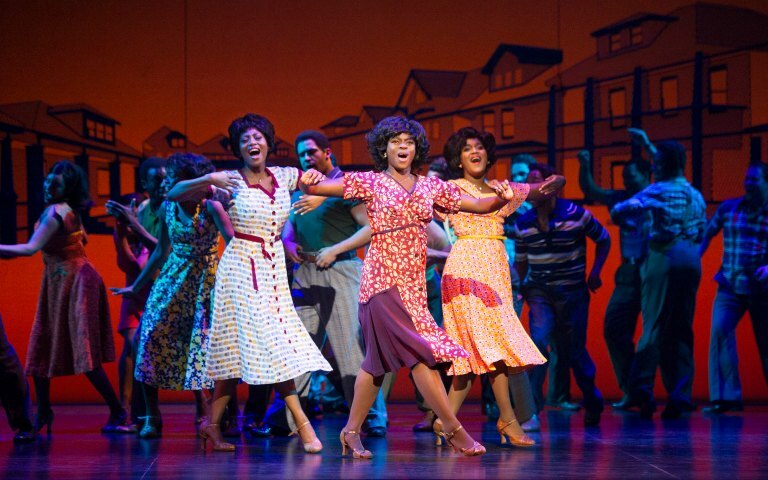 Motown The Musical is a magical jukebox musical that pays tribute to music legend Berry Gordy, the founder of the iconic ‘Motown’ record label. 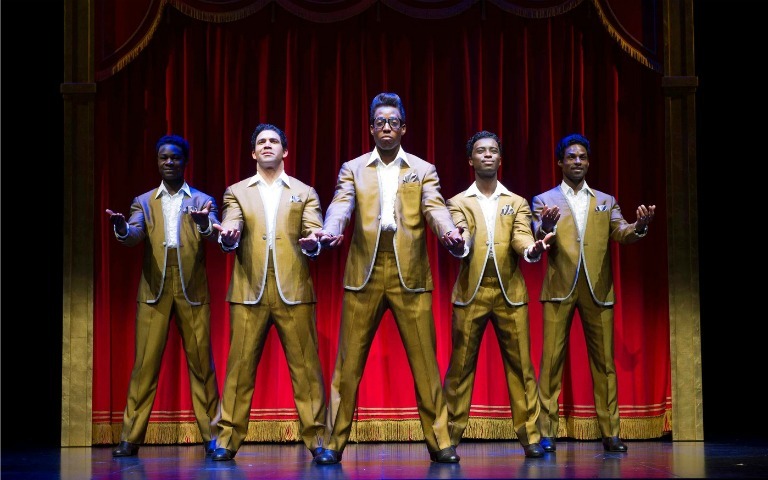 The musical made its West End in premiere in early 2016 and continues to entertain audiences with each and every show at the Shaftesbury Theatre. The soul-stirring pop music is the backbone of this grand show, highlighting classic hits that have became the anthems of an entire generation. 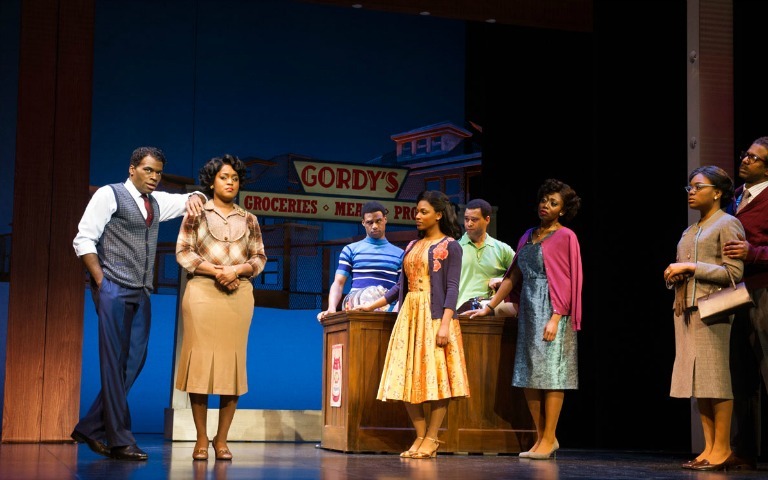 The ensemble cast does a fabulous job of portraying musical icons and strikes just the right notes with their singing talent. The slick set design accompanied by striking visual projections provides a brilliant theatrical backdrop for this rousing and energetic musical. 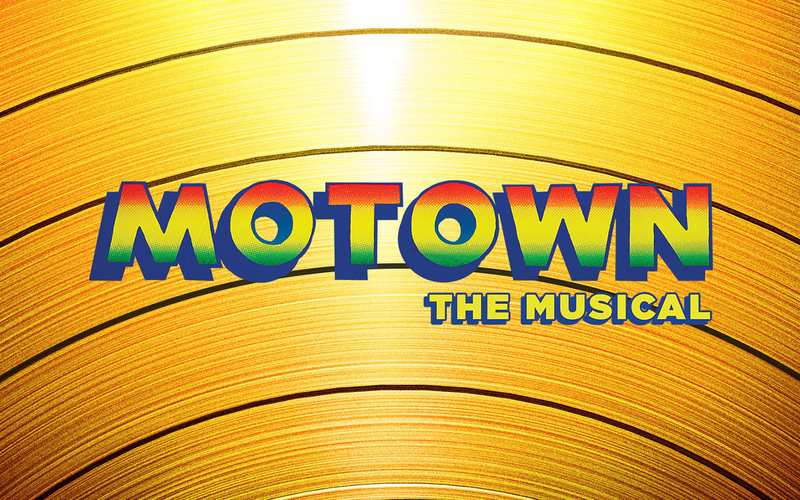 Motown The Musical is the story of Berry Gordy, the creator of Motown Records and the man who defined the music of a generation. Set in 1983 on the 25th anniversary of Motown Records, the story follows a contemplative Berry, reflecting on his career. 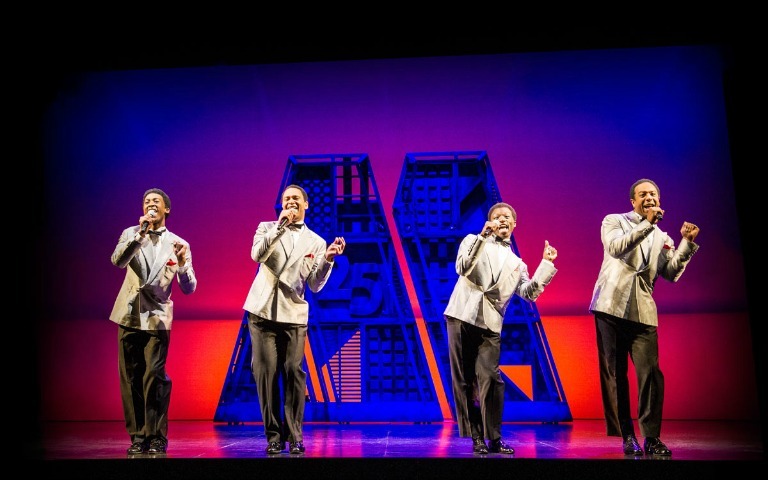 The musical explores his relationships with artists he discovered including Diana Ross and the Supremes, Michael Jackson, Stevie Wonder, Smokey Robinson, Marvin Gaye. What started as Berry’s insatiable dream of creating a musical revolution that would connect people across racial, economic and ideological lines - watch the thrilling tale of a humble man who fought against all odds to create music that took the world by storm.